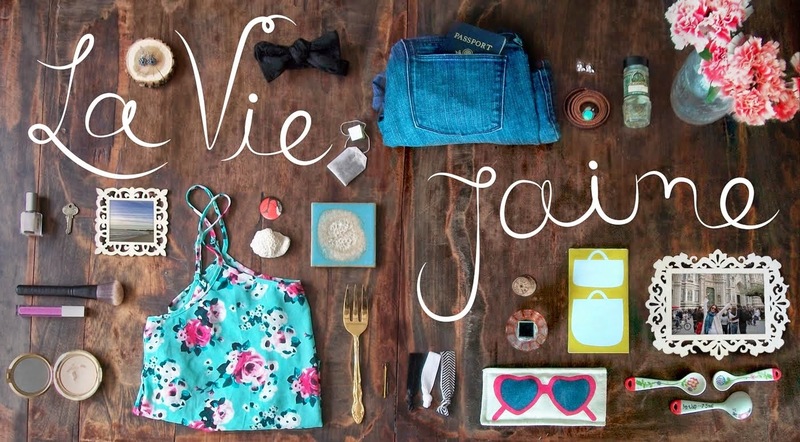 La vie Jaime : Worn: Fedora & I'm a Give-Away winner! Worn: Fedora & I'm a Give-Away winner! Also, I won a give-away!! I am so utterly shocked because I really never win anything (really, on Xmas eve, my step dad's family always does scratch tix, and I have yet to win even $1!). I am so excited, and thank you to the Bostonista for this fantastic prize (below)! Check out her blog- she is a fellow Bostonian as well. ChickDowntown.com that I will receive! Those jeans are so hot ~ congrats! Hooray! Winning is the best!! Love those jeans! WOW! Jaime you LOOK FABULOUS !!! I luv the fedora, it's a perfect match! Congratulations on winning that FAB pair of jeans - LUCKY YOU!